The journal you already know how to use. The diary you will go to every day. • Type today's entry while flipping through previous journal entries. If you have any recommendations or questions let us know by sending an email to support@iJournaler.com. 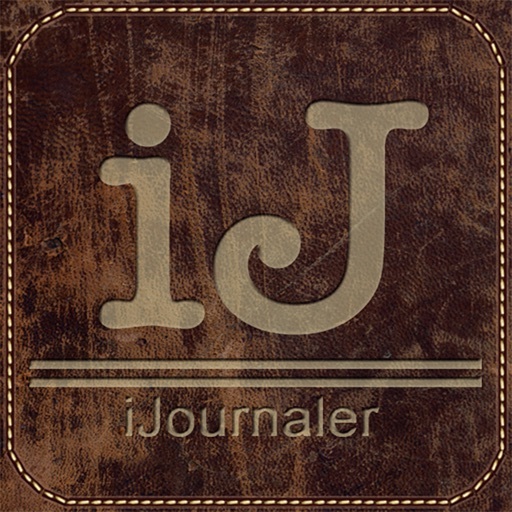 We can also be reached on twitter http://www.twitter.com/iJournaler or on our facebook fan page http://www.facebook.com/iJournaler. 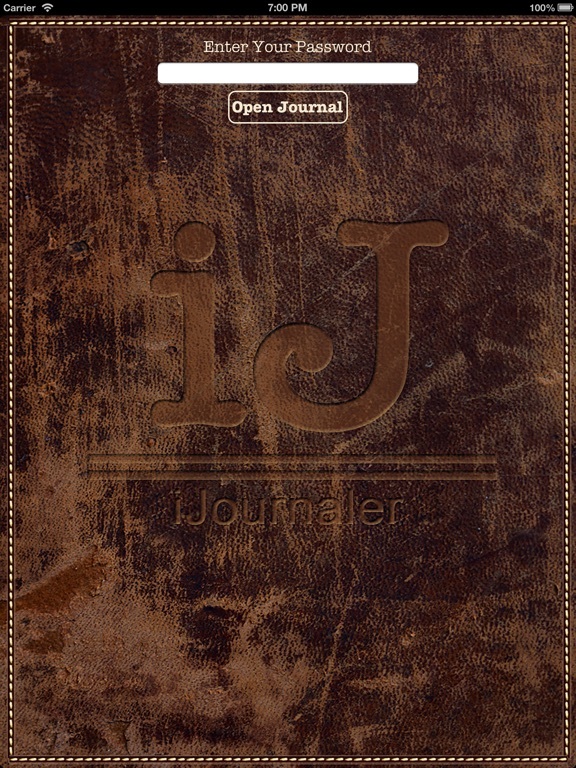 iJournaler has been built from the ground up for the iPad. Designed to not get in your way, every keystroke is saved. Both landscape and portrait mode are supported. Open it up and you are immediately taken to today's entry. To view entries from previous days simply swipe as though you were turning pages. When working in landscape mode the page on your right is always today. This makes it easy to look back at older entries for inspiration. If you want to change your password or remove it simply touch the icon at the top of the page and choose "Change Password". To jump to entries from one week, one month, or one year ago. Simply touch the date to change the page's entry. Today's entry is still "sticky" and cannot be changed in landscape mode.